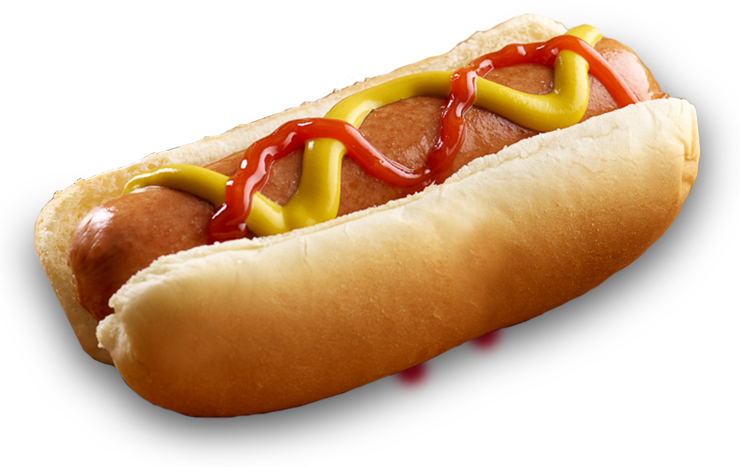 Savvy Spending: Pilot or Flying J locations: Free Hot Dog or other rolling grill item, today 7/14 only! Pilot or Flying J locations: Free Hot Dog or other rolling grill item, today 7/14 only! Today only, you can get a FREE hot dog or any other rolling grill item at Pilot or Flying J locations! Just use the coupon HERE.